Make sure to follow all the steps to complete your registration and that includes signing up for a re-certification clinic. 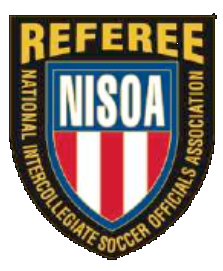 Your registration will not be processed until you complete the online registration and re-certification clinic for all returning referees. 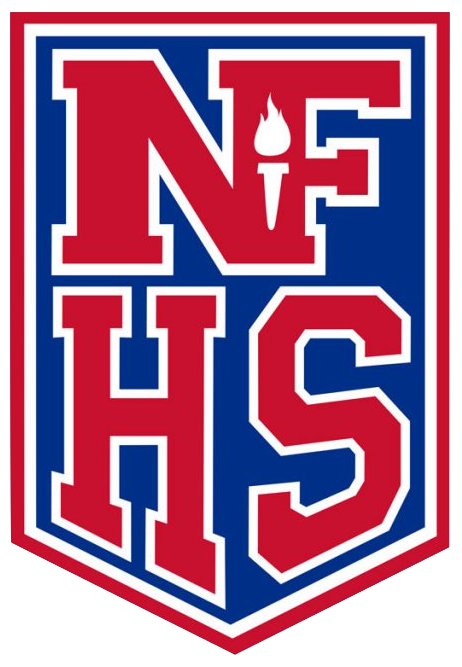 Referees (grade 8, 9, 15 & 16) no longer need to mail any registration paperwork to Cal South. 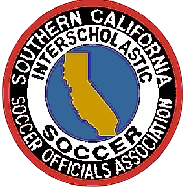 All referees grade 7, 6, 5 or upgrading referees MUST submit their paperwork in PDF format by email or fax to 714-441-0715. Grade 7 submit your clinic form with your test and physical results. Grade 6, 5 submit your clinic form with your test & physical results and maintenance assessments. Upgrading referees: submit your clinic form with your test & physical results and upgrade assessments. 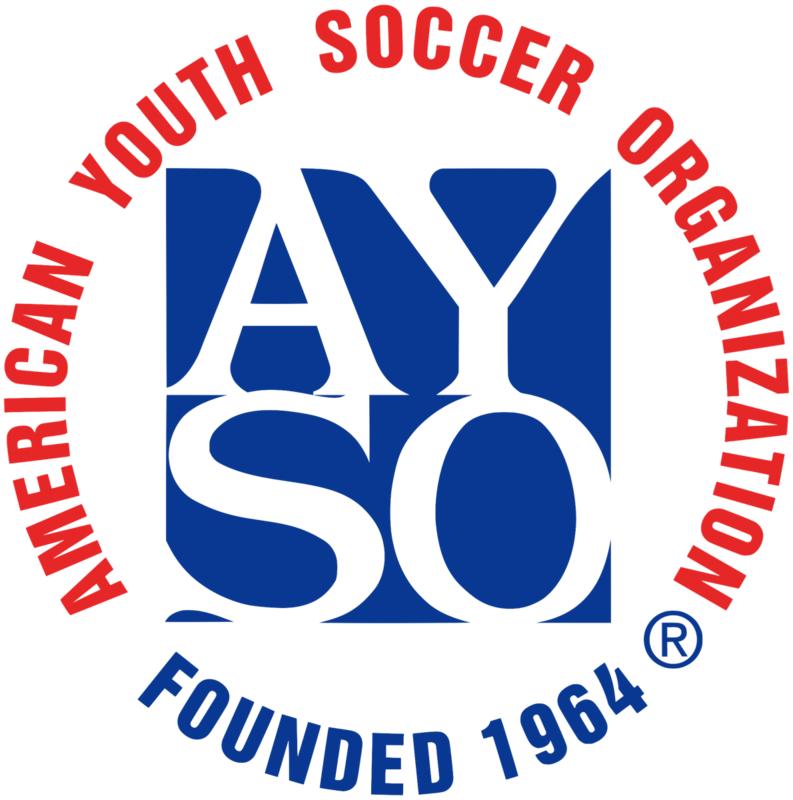 This system will also be used for the USSF database, make sure you are updating your contact information in order to receive your badge or ID card in a timely manner. 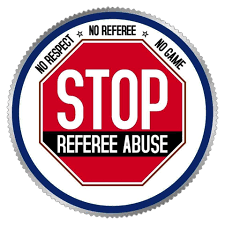 US Soccer will mail all badges and ID cards for all referees. It will take 4-6 weeks to receive from the date you were entered into their system. Please check to see if your name is on our Registered Officials List first. 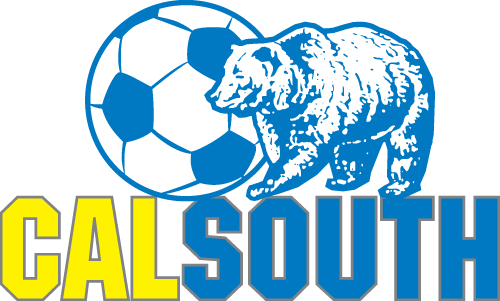 If you have taken a course and it has been more than 2 weeks and you are still not on the list, please call Cal South's referee department . 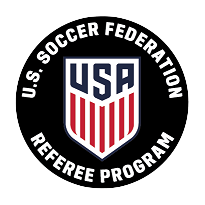 If your name is listed on the registered officials list and it has been more than six weeks, you can contact USSF via email at referee@ussoccer.org to check the status or your referee packet. Please include your mailing address. 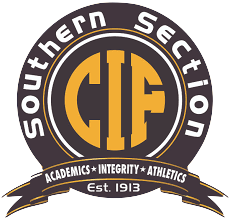 To see a listing of the renewal requirements by grade level please visit the Cal South website under the referees tab and online registration. You can access your member profile 24 hours a day, 7 days a week. Please note: Do not create a new(duplicate) account. Use your referee profile login. Complete your online Grade 6 or 7 or 8 or 9 Module & Exam, links provided below. Completion of this Pre-Course Module & Exam is required. View each video and answer the exam questions at the end of each. Each video will ask you for your name, email & state association. Please add your Date of Birth for the Clinic ID field. If your a Entry Level Grade 8 Referee, you must complete Field Training after completing your Grade 8 Modules. 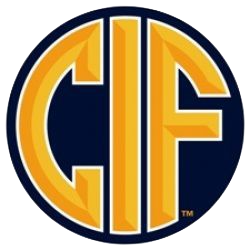 Links provided to current classes offered by Cal South. Remember to complete your Grade 8 Modules before attending one of these classes.